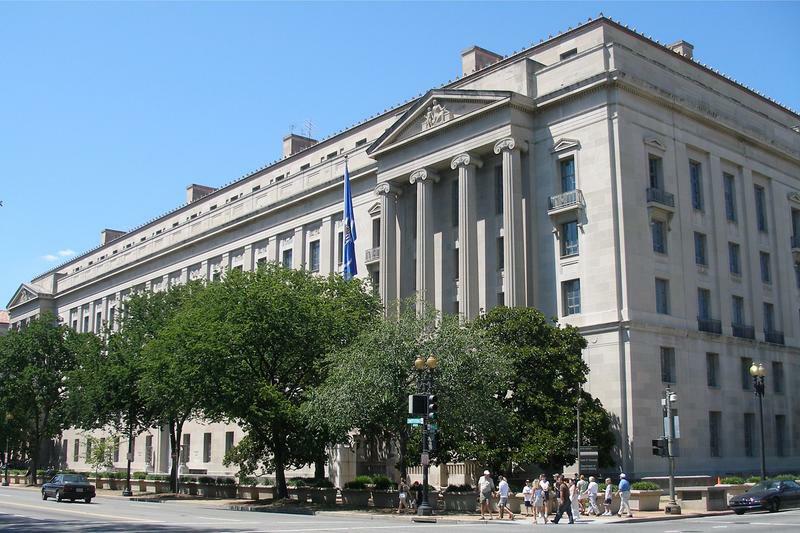 DOJ charges 3 in "one of the largest reported data breaches in U.S. history"
The Department of Justice on Friday said that it has charged three people following "one of the largest reported data breaches in U.S. history." Charges were filed against two Vietnamese citizens and one Canadian, all of whom stole more than a billion e-mail addresses from service providers in the United States, the Department of Justice said. The Vietnamese men lived in the Netherlands. "These men — operating from Vietnam, the Netherlands, and Canada — are accused of carrying out the largest data breach of names and email addresses in the history of the Internet," DOJ Assistant Attorney General Caldwell aid. "The defendants allegedly made millions of dollars by stealing over a billion email addresses from email service providers. This case again demonstrates the resolve of the Department of Justice to bring accused cyber hackers from overseas to face justice in the United States." The DOJ said the three hackers stole data from at least eight service providers in the United States and then used e-mail platforms employed by the service providers to send spam to billions of e-mail addresses, making upwards of $2 million. The FBI had its nose in the scheme as early as 2012, when the bureau worked with the Secret Service to begin searching for the hackers in the Netherlands. An arraignment is set for one of them in in Atlanta today, while another faces sentencing on April 21. One of the men charged, 28-year old Viet Quoc Nguyen, is still on the loose. The DOJ said that, despite the charges, the three men still "remain innocent unless and until proven guilty."